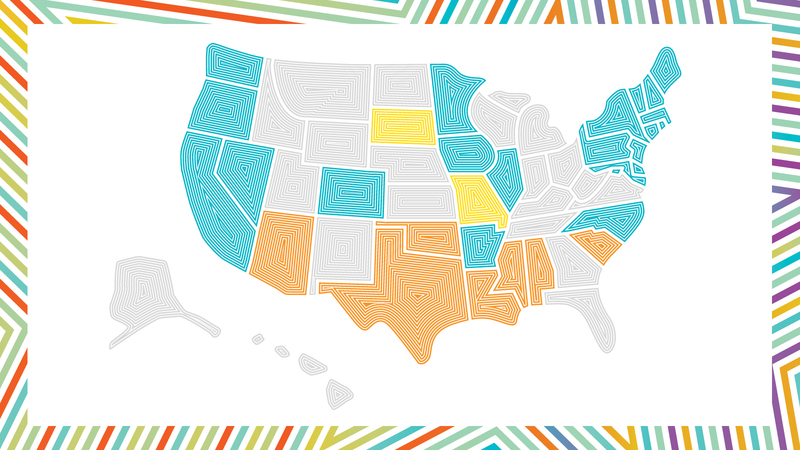 The SEI rates all 50 states plus Washington, D.C. in six areas of law and assigns the states to one of four distinct categories. 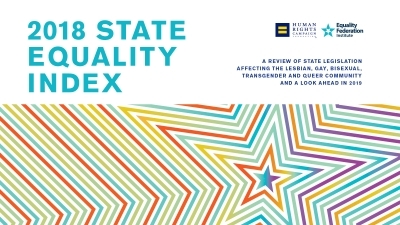 Read and download the full 2018 State Equality Index report. 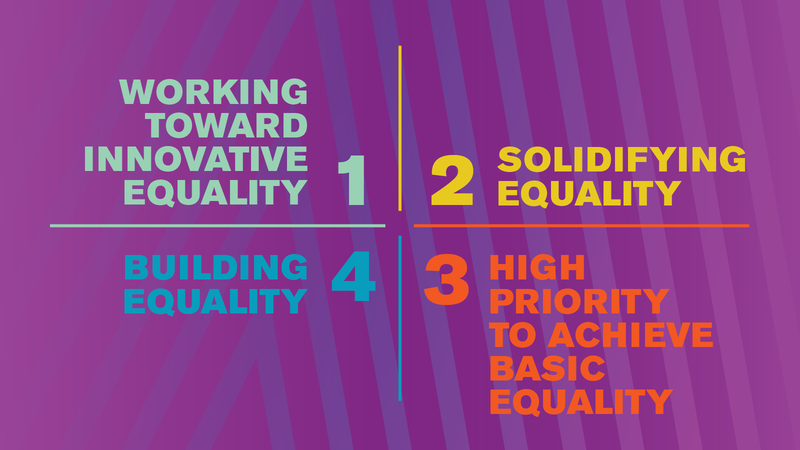 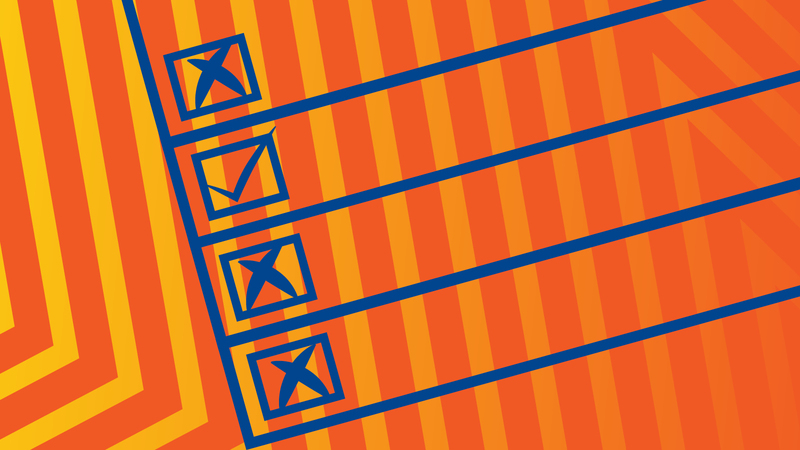 The SEI assigns states to one of four distinct categories. 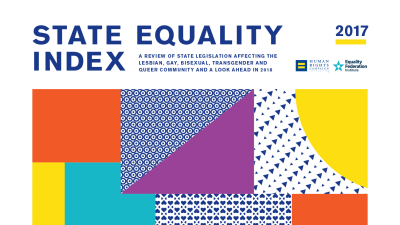 Read through LGBTQ-related bills that were introduced or considered in state legislatures throughout 2018. 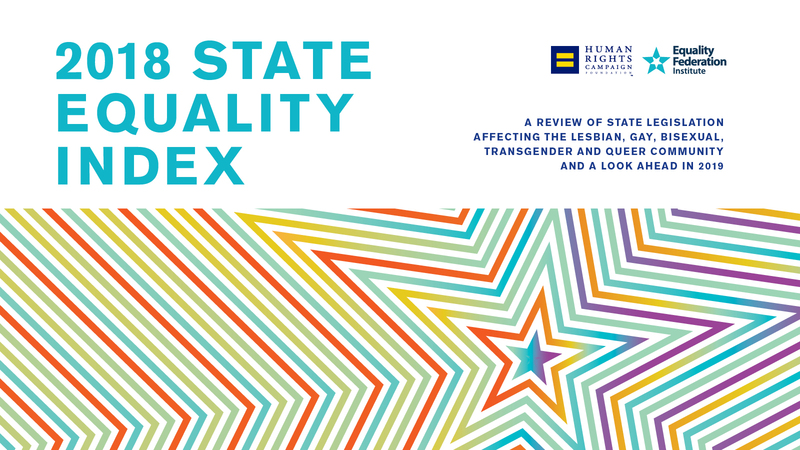 Click through HRC's interactive state maps to learn about state-level LGBTQ laws and policies nationwide. 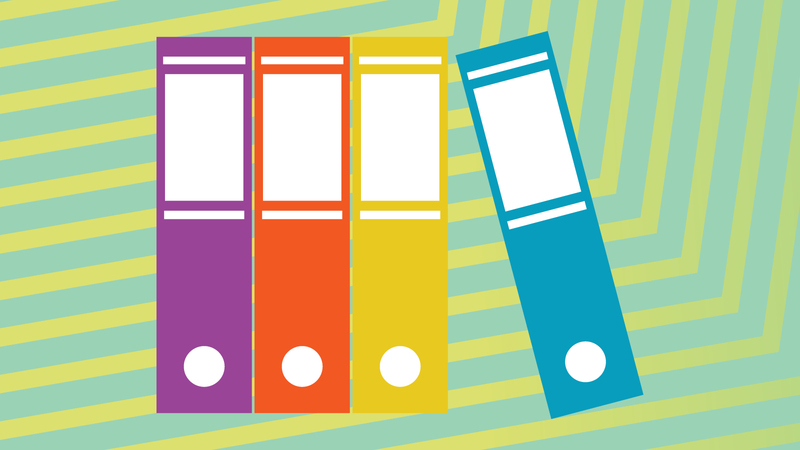 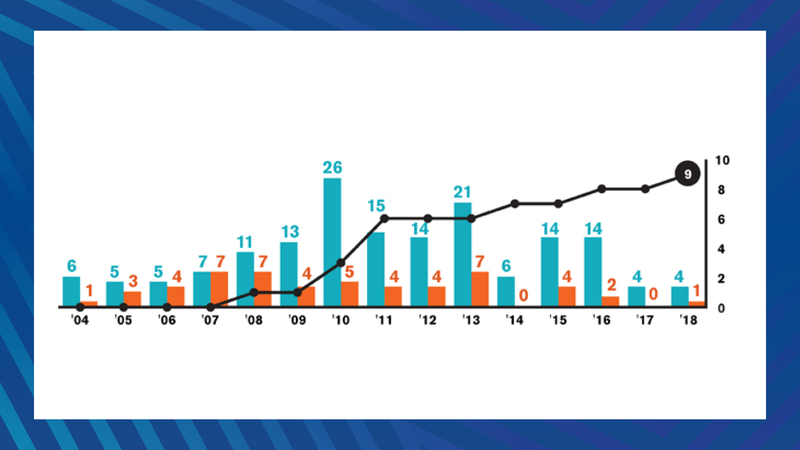 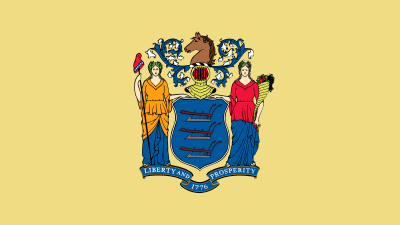 View past reports to see how LGBTQ-related state legislation has changed over the years.